Ubud become one of the must-visit in Bali besides Kuta and Nusa Dua, many tourists who want to taste a typical village of Ubud, with a view of the green rice field, can make your mood becomes quiet, a few tourists from outside the country call it "little paradise"
Ubud there are many hotels or resorts that you can booking, but this time we would like to suggest a resort in Ubud that is famous and has already won several awards, namely Maya Ubud Resort & Spa. 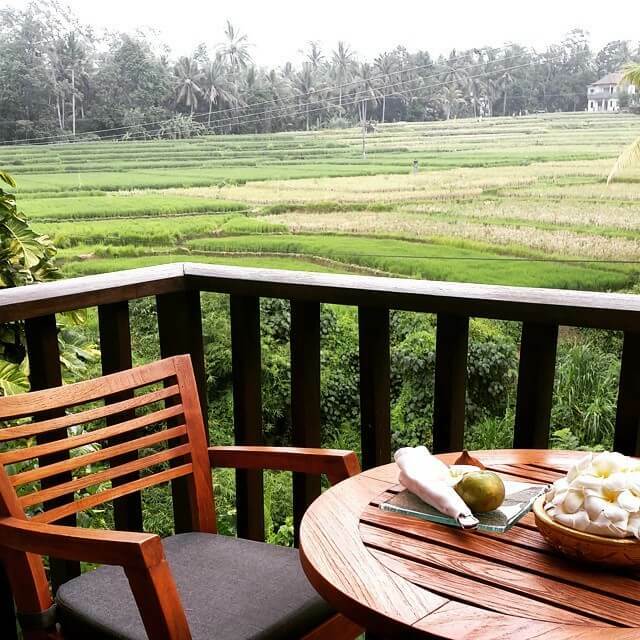 The resort offers spacious accommodation with views of the distinctive green rice terraces of Ubud and river Petanu Peliatan river, Maya Ubud Resort & Spa located on the Gunung Sari street, Peliatan, Ubud, Gianyar, Bali. 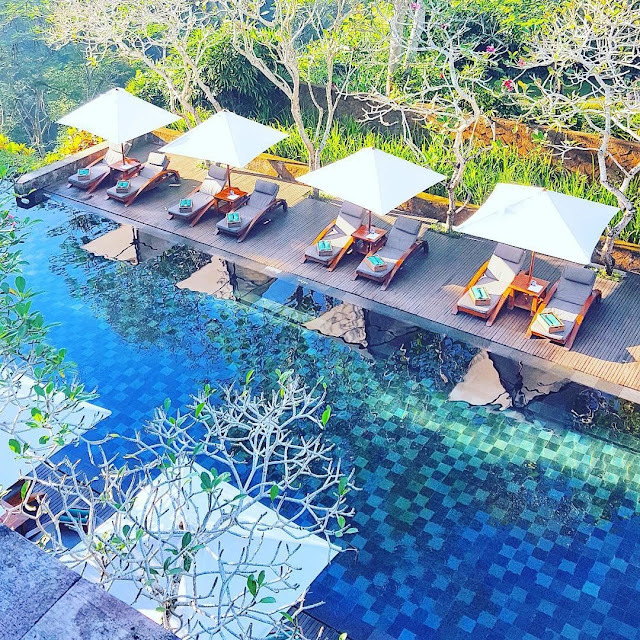 Maya Ubud Resort & Spa can be reached in about 29 kilometers from Bali's Ngurah Rai international airport, and just 2 kilometers from the Ubud market. 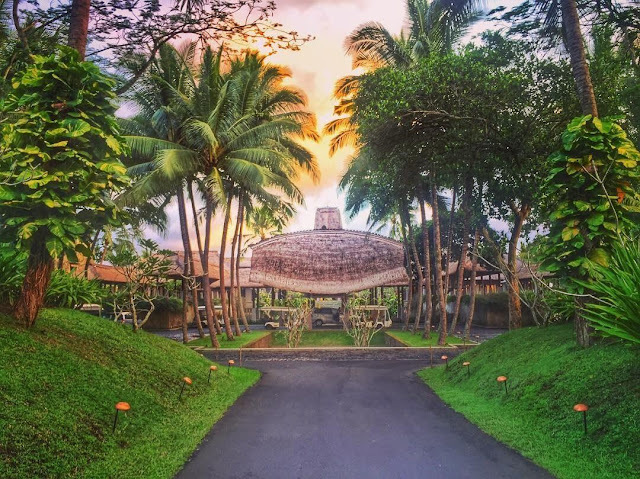 Why We Recommendation Maya Ubud Resort & Spa? Maya Ubud Resort and Spa into a hotel that is highly recommended because the hotel has a lot of cool facilities, in addition, this resort also offers a natural landscape of ubud that very beautiful, if you’re looking for a typical resort with views of rice fields of Ubud , Maya Ubud Resort & Spa can be your choice. A stunning natural landscape that allows you to be very close to the nature, because there is a waterfall and valley near this villa. Maya Ubud Resort And Spa is a stunning resort, the rooms are big and clean. The amenities are stunning, the spa, the restaurants, as well as the gym are all stylishly built in the wild. You can also feel free tea in Bedudu in the afternoon around 04:00 and 05:00 PM, Maya Ubud Resort & Spa offers rooms with traditional interiors and modern feel mixed with Balinese ..
soundproofed rooms and much more. 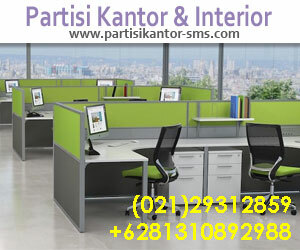 and one of its advantages is that existing staff can also speak three languages, like Indonesian, Malay and English. please remember that children are not allowed to enter a spa room and river cafe, you can also take yoga classes that offer views of the typical green rice paddies of Ubud. 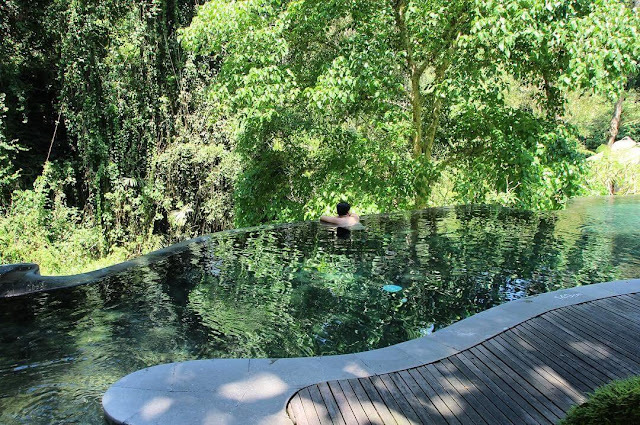 Luxury resort located in the central of Bali, between the river valley and rice terraces of Ubud. Rooms and villas with all the comfort and conveniences you would expect. An ideal choice for those looking for luxurious facilities, peace and tranquility in beautiful surroundings with personalized service and excellent food. If you’re looking for accommodation 5 star in Ubud, so don’t miss to try Maya Ubud Resort & Spa, beacuse Maya Ubud Resort & Spa is a 5 star hotel which is highly recommended by many traveler who had been visited Ubud, Bali. If you have just weekend to stay away from buzzing busy works, come and stay to have relax and chill time. So, Are you interested to stay at this hotel?